The mashbill features a high percentage of rye: 72% corn, 18% rye and 10% malt. Unusual also for being triple distilled and having the lowest proof upon entering the barrel where it matures for at least six years. A rich entry leads to a dryish medium-to full-bodied palate with toffee, mocha, and white pepper flavors with a pronounced copper tang. 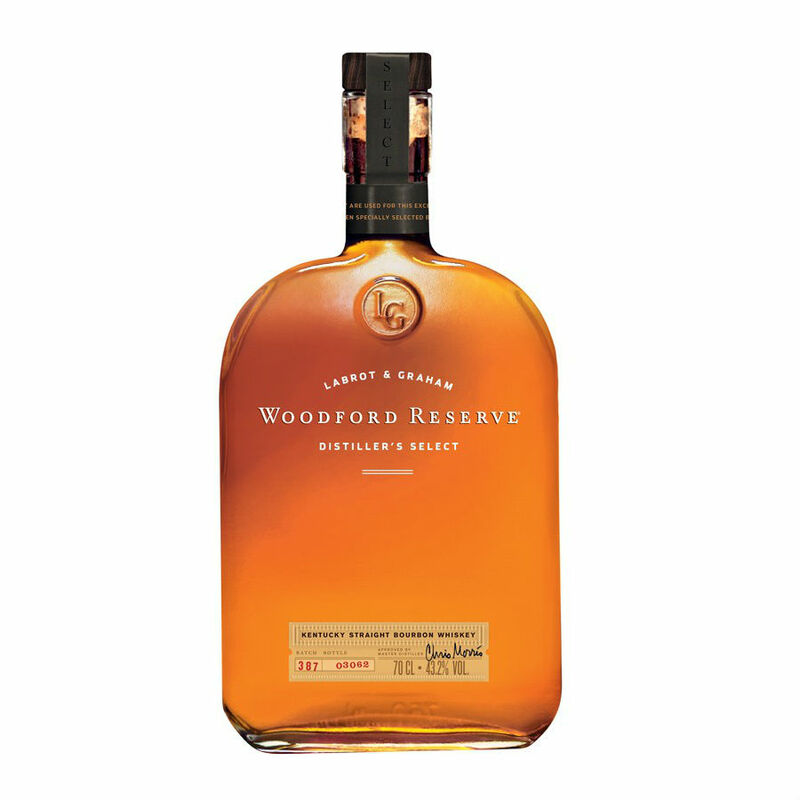 A must have Kentucky bourbon. Makes a wonderful Old-Fashioned cocktail!